Alcoholism and Genetics; and Why Aren't the Pioneer Spacecraft Where They Should Be? 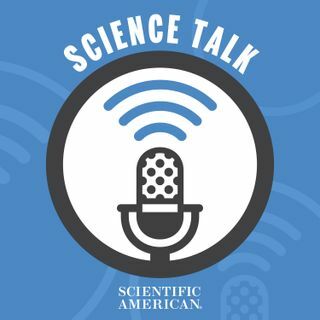 In this episode, psychiatric geneticist Laura Jean Bierut talks about her article in the April Scientific American about the influence of genes on alcoholism. And Scientific American editor George Musser discusses the March 26th Isaac Asimov Memorial Debate at the American Museum of Natural History that dealt with the discrepency between the calculated and actual positions of the Pioneer spacecraft. Plus we'll test your knowledge about some recent science in the news.